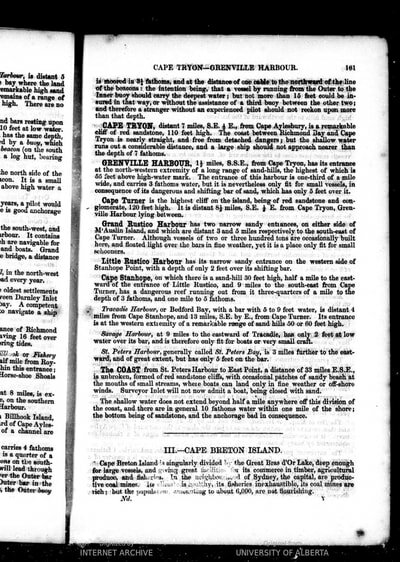 A few additional artifacts from various sources (click any image to enlarge and see description) -- more coming soon, with detailed descriptions. Stay tuned! 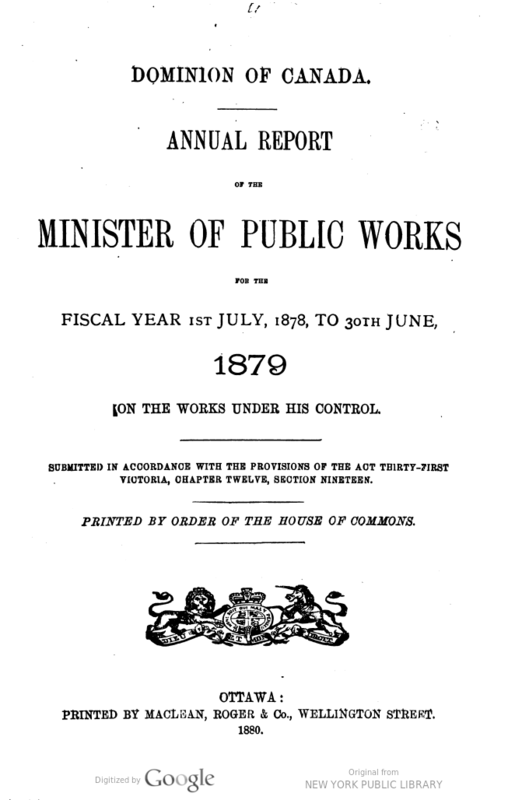 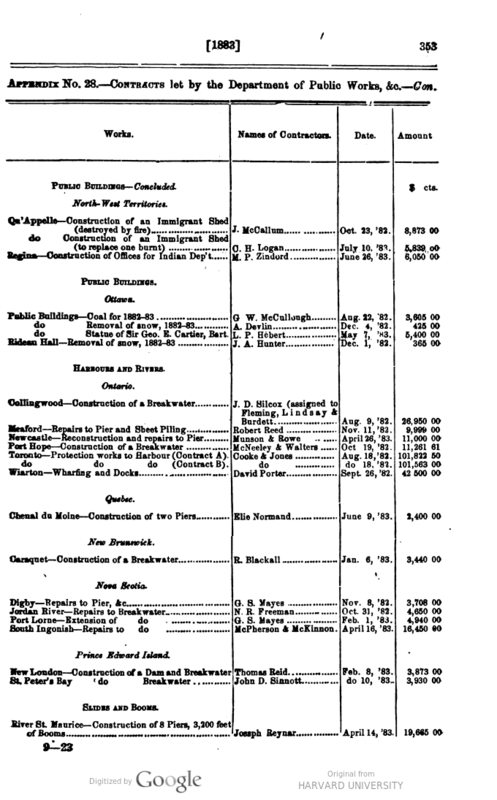 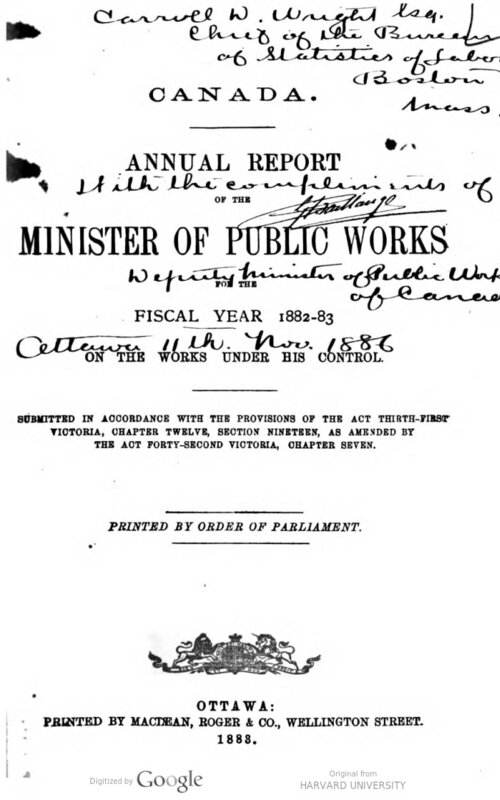 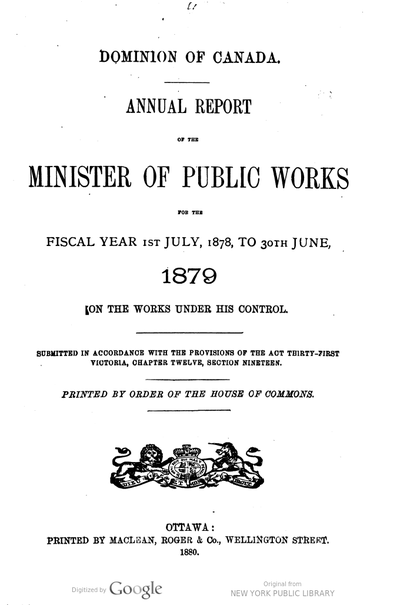 Public works report for 1882-83 that includes a record of payment to John D. Sinnott for work on the breakwater. 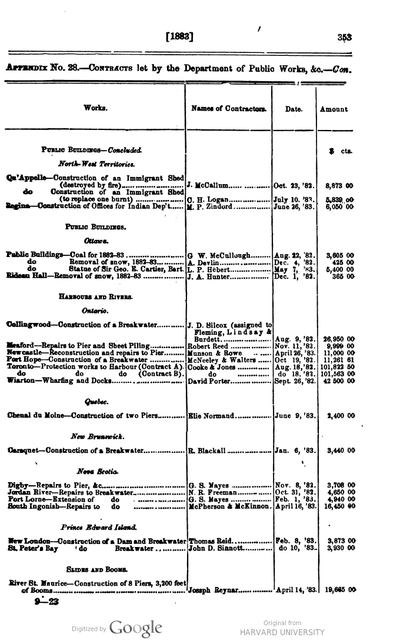 William George Geldert's pay ledger as lighthouse keeper. 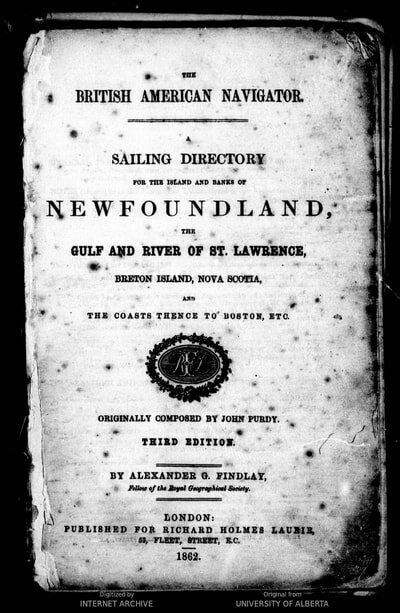 Thanks Danny. 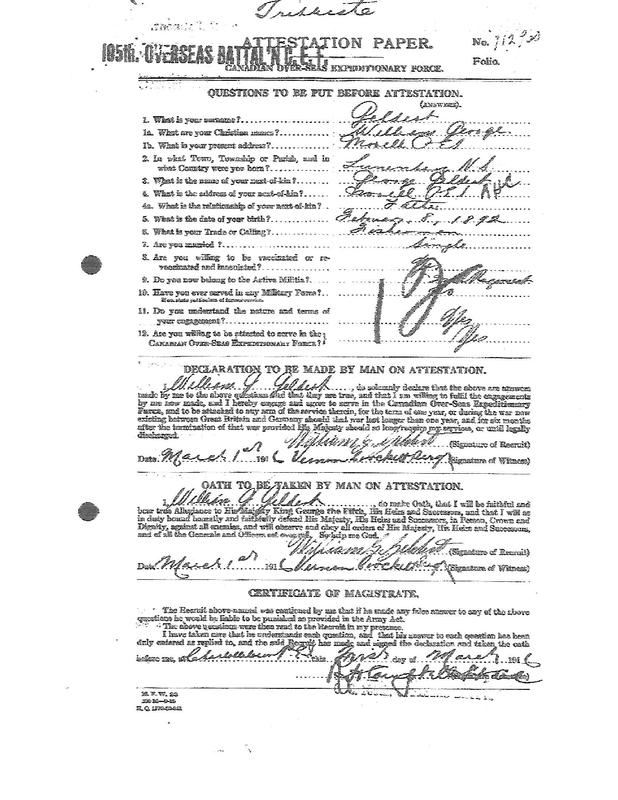 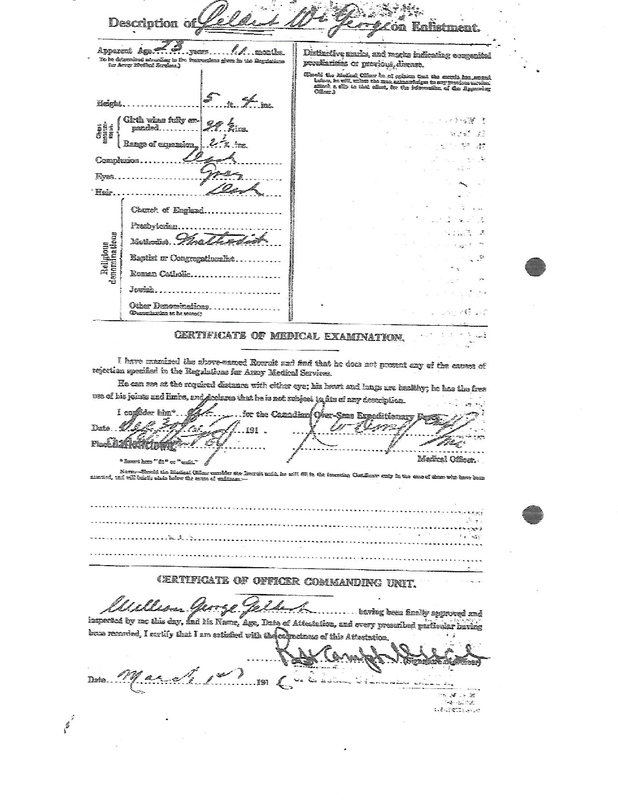 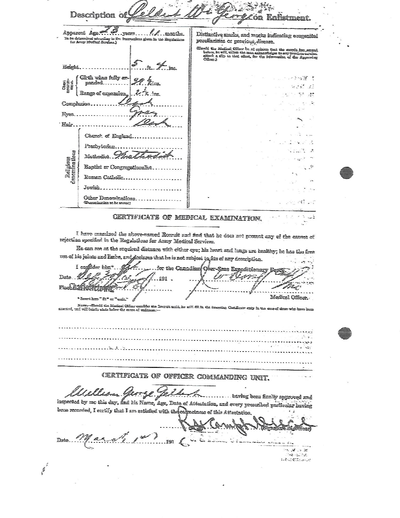 More on William George Geldert. 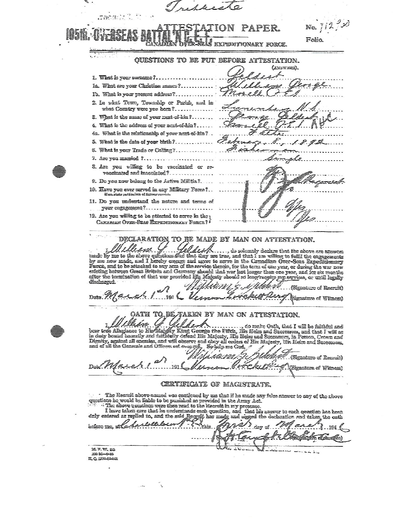 Photo of him in uniform as well as his enlistment attestation and enlistment paper. 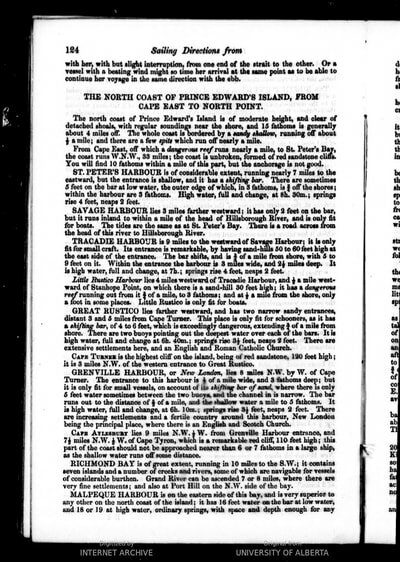 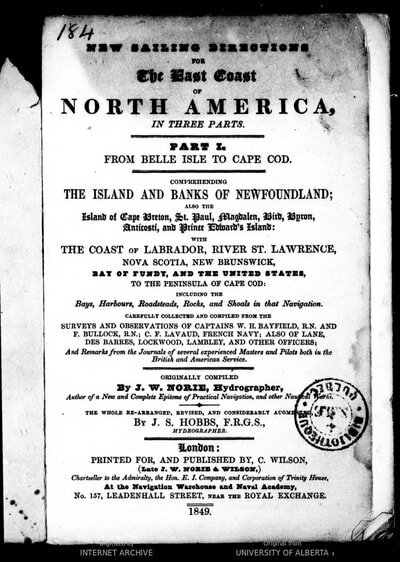 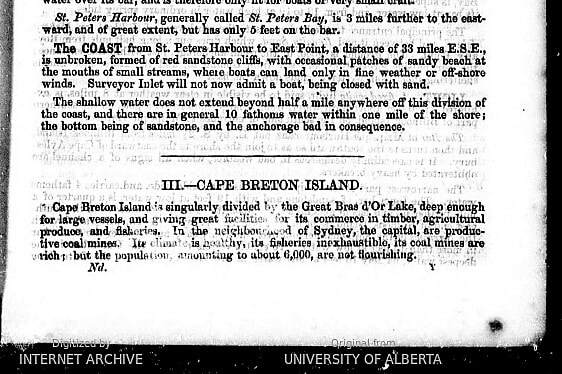 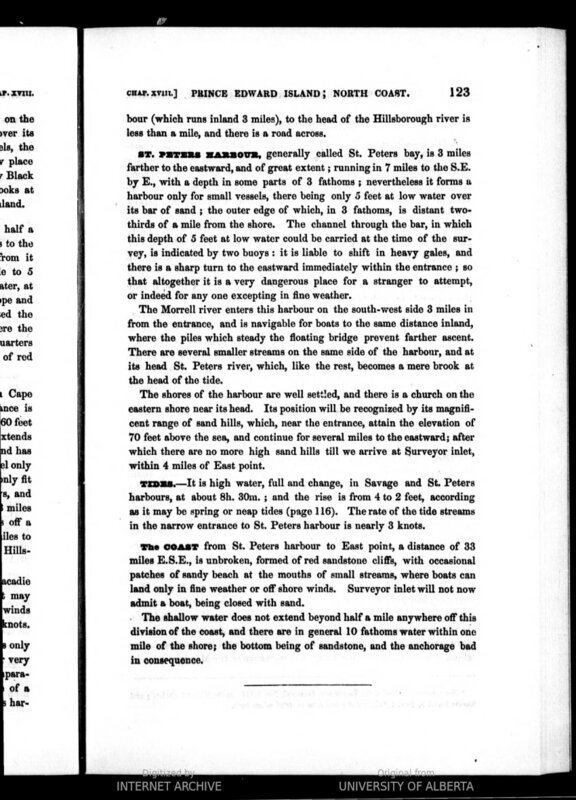 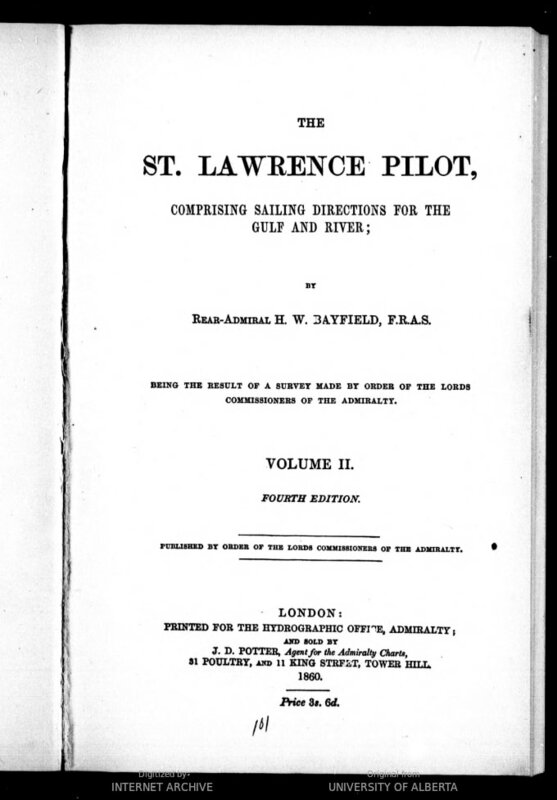 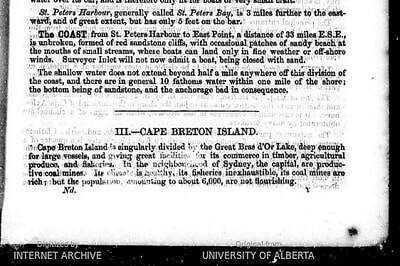 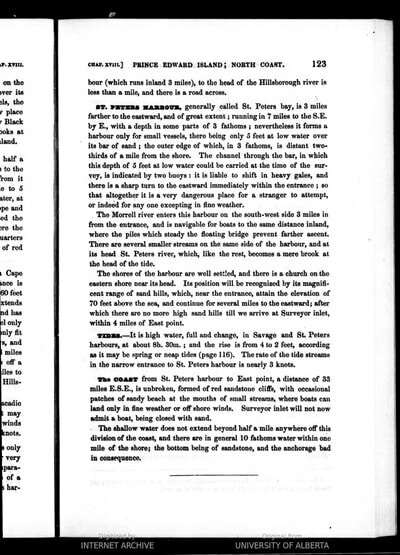 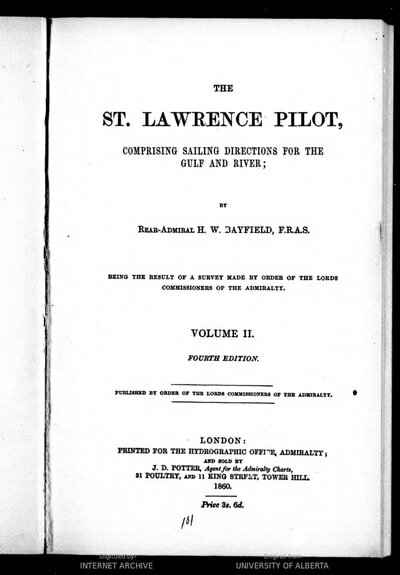 This is an inspection report from 1879 one year after the construction of the St. Peters Harbour breakwater. 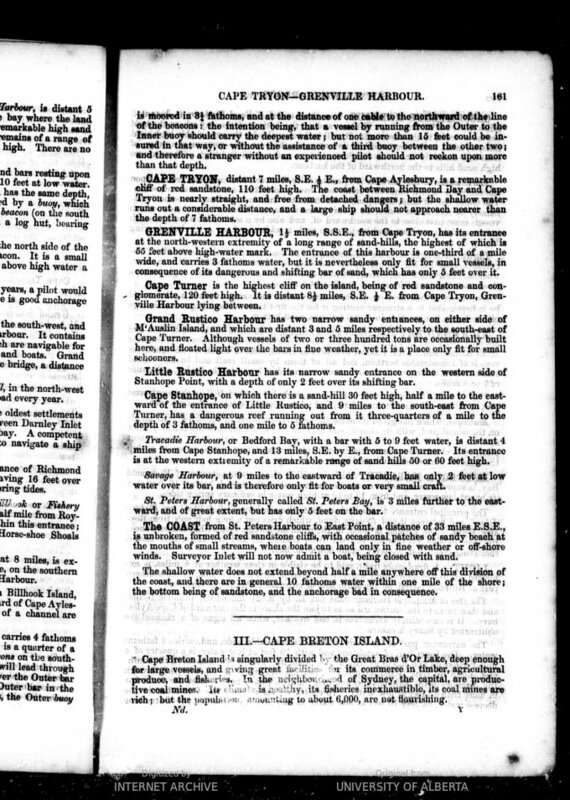 Click on the image to expand. 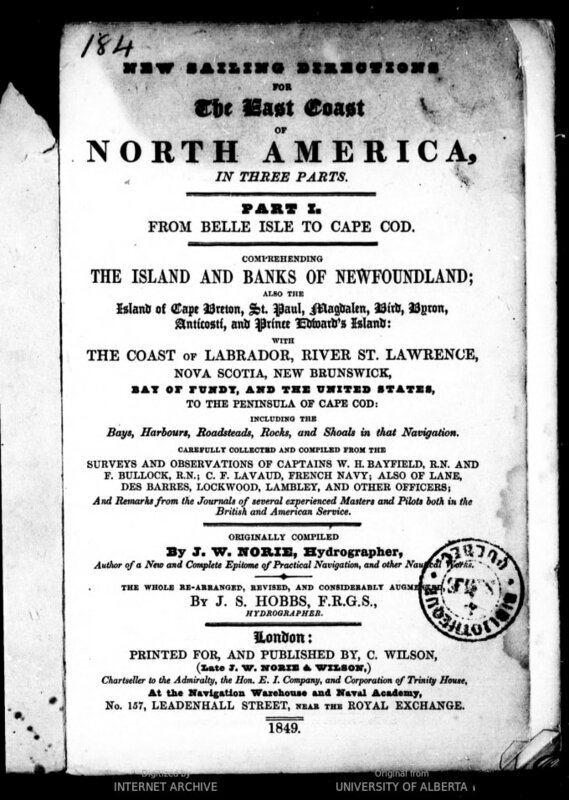 We are in the process of collecting oral histories, photos and other artifacts about the lighthouse -- if you have something to share please contact us; we'd love to post it here in our historical section for others to enjoy and learn from!